Alongside Naomi Alderman’s The Power, it’s the feminist book everyone’s been reading this year. 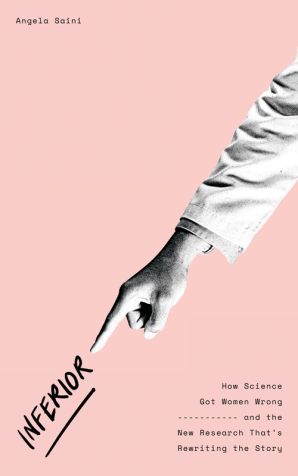 Angela Saini’s Inferior tackles how science got women wrong and who’s resetting the agenda. Saini is a science journalist with a Masters in Engineering, so she can talk with first-hand experience about some of the issues faced in sciences. Inferior: How Science Got Women Wrong—and the New Research That’s Rewriting the Story tackles the gamut of ways women have got the short shrift by a system that has, for too long, been dominated by men. Each chapter in Inferior is structured around a misconception or controversy in research about gender, including brain size and intelligence, health, sexual choice and menopause. The chapters end with a question, answered in the following chapter, which makes this into a total page-turner. Saini has mastered the art of leading you along an inquisitive path, raising the questions, telling you why something’s wrong, then showing you the light backed up with the latest research. Interviews with experts are peppered throughout, which adds gravitas through the researchers telling their own stories: not just about what they research and what they’ve found, but why they study that area and how they’ve felt being up against a body of science that they’re trying to prove wrong. What Saini winds up telling is a cautionary tale about the dangers of science. When we don’t recognise the biases we bring to the table, research fails. You can’t blind yourself to your own gender and life experience, so if someone sets out to examine gender differences with the assumption that they’ll find something, they’ll go about their research in a way that’s more likely to prove that assumption correct. 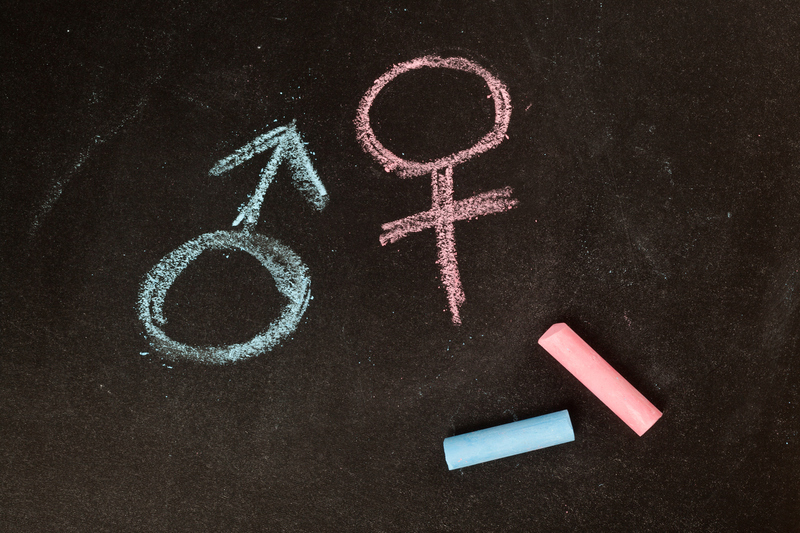 And when science has, for centuries, assumed women are somehow lesser than men – inferior, if you will – no wonder science has leaned toward backing up that fallacy. Saini touches on many aspects of research that will have feminist readers fist pumping, like the suggestion that the first “tools” might have been items like digging sticks, food bags and slings for carrying infants. But because these items would have been made of wood, fibre and skin, they’re unlikely to be found in the fossil record. Instead, we point to stone tools as the first evidence for tool use, which inevitably lends itself to the ‘hunting hypothesis’ theory of the 1960s and 70s, that men were the crux of humanity. In fact, of those few hunter-gatherer societies that remain, women can bring in up to two-thirds of the groups’ calories, with men putting their effort into high-risk, high-reward hunting that could mean weeks pass without a successful hunt. Their families would starve in the meantime if it weren’t for the women gathering staples and hunting small game. We know that women have been written out of history, in science and other fields. Women like Rosalind Franklin, whose contributions to the discovery of the structure of DNA were pushed aside, or Vera Rubin, who by many accounts should have been awarded a Nobel Prize for her work on dark matter. So it should come as no surprise that women’s role in greater human society, including evolution, has likewise been ignored. Inferior tracks through some of these areas, filling in the blanks with new research, and does an excellent job getting to the heart of the problem with science: it’s done by people, and people are fallible. It’s remarkable that Inferior doesn’t feel like Saini is preaching; instead, it is evidence-based and compelling. Saini is a hell of a writer, Inferior is an absolute joy to read. I could go on, but I think you should just go and read it for yourself.